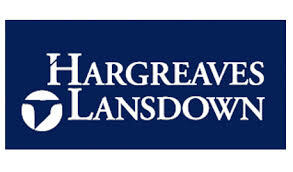 Hargreaves Lansdown PLC are a provider of investment products to private investors in the United Kingdom. Recently voted Britain’s Most Admired Company within the specialty finance category. Half-year results are very good. Record sales – but profit margin down slightly. Active client numbers were boosted by Royal Mail shareholders who invested in the postal service through the group’s services. Interim dividend has climbed, now 7p per share. You might want to take advantage of the recent dip in HL. share price.